Posted On December 17, 2015 by Team iCynosure. I remember a point in my childhood when I turned to someone and said, "When I grow up I want to be a....". Those were the days when I ended the sentences with words like 'teacher', 'doctor', 'lawyer', etc. However, these days children no longer aspire to take up traditional professions and are looking to land in unexplored territory. And this is true for practically every little child. Case in point was the day we went to KidZania Mumbai; a place that allows children to be whatever they want to be... doctors, pilots, racing car drivers, firefighters, chefs, radio jockeys, rock-climbers. My little girl #PrincessHeer went playing various professions from one to another and enjoying it to the 'T'. Even parents have aspirations for their children and so do I, however, I was surprised when one day a couple of weeks ago #PrincessHeer announced that she wants to grow up and be an ice-cream taster. As true to their nature, children have new ideas every day and one day as she returned from school she said she wants to grow up to be a pilot. I realised that children today have innumerable career choices and as parents we should encourage them to follow their dreams with confidence and without worry. However what most parents, forget is to be prepared both emotionally and financially for the decisions children make. When #PrincessHeer started talking about her future, we realised it was high time we did our homework and check our readiness for the future. 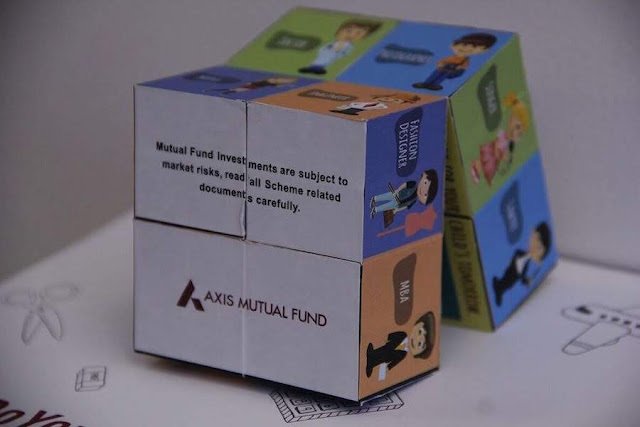 Going through some information, we came across the new investor education awareness campaign #DoYourHomework by Axis Mutual Fund that encourages parents to start investing early by investing through a Systematic Investment Plan. All my arguments with my husband about still having time to save for #PrincessHeer's education went flying out of the window when I saw the estimated current cost of the courses and then the target amount for the same courses in the years to come on 'The Homework App'. We realised that we had already lost a couple of years and we needed to begin as soon as possible. As a parent never take your children's aspirations for granted and plan for your child's future in time. 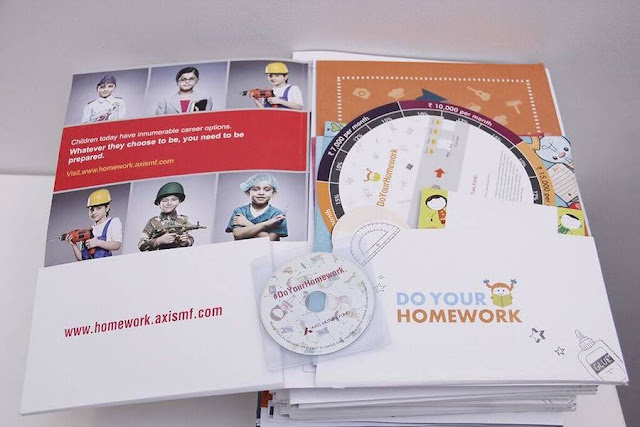 And incase you are not sure, take the #DoYourHomework experiment and share the results with us on social media with your plans for your child.